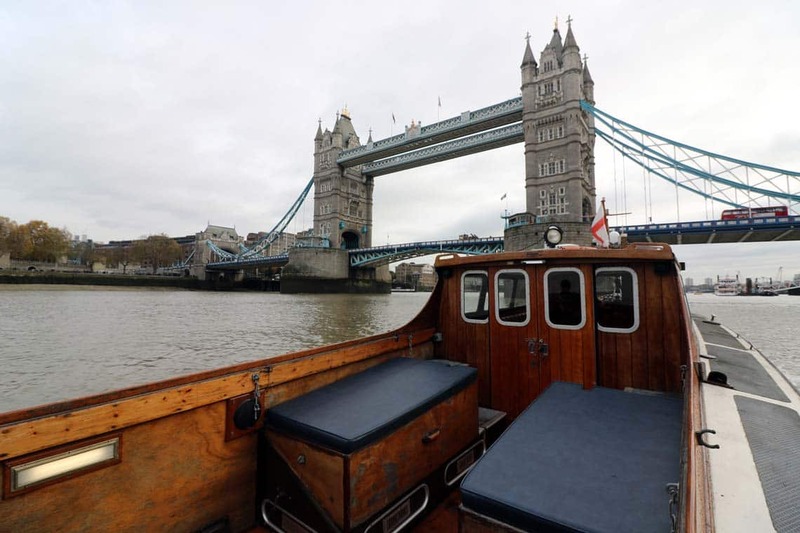 M.V Churchill is our executive private launch available for charter on the River Thames on New Year’s Eve. 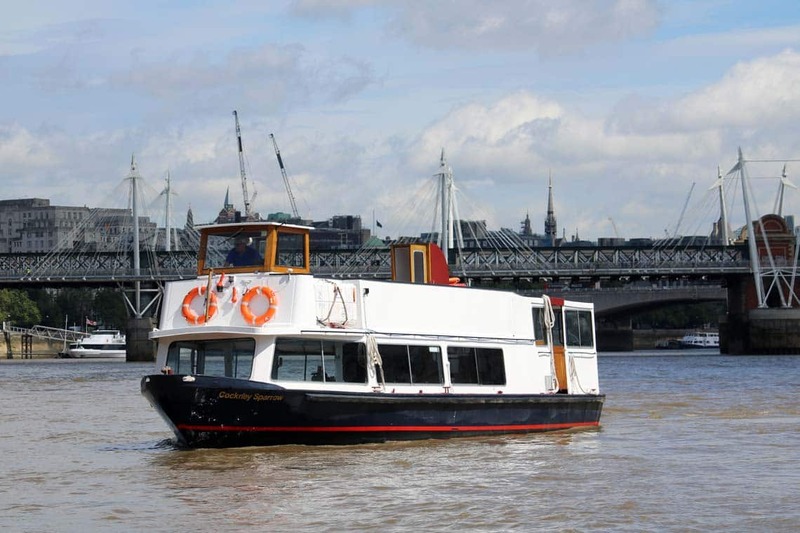 Churchill is licensed to carry up to 12 passengers and will depart at 21:00 from a River Thames pier. 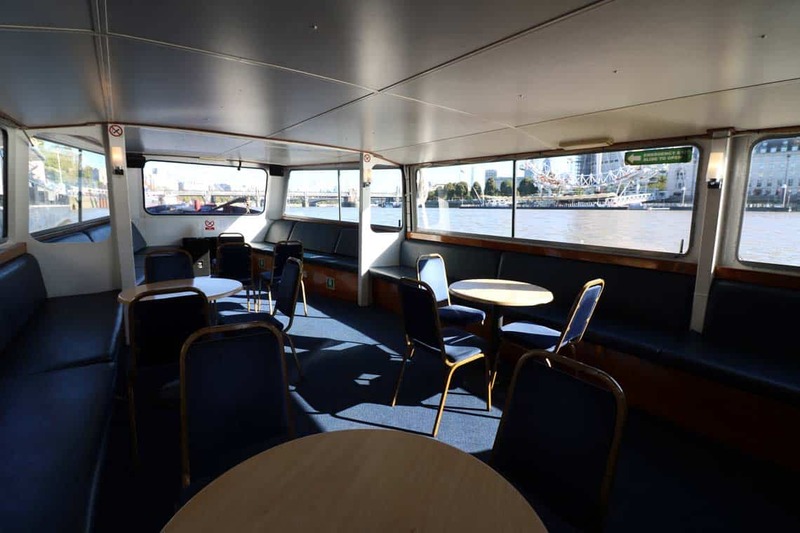 During the cruise you will pass the sights of London for three hours before stopping at midnight to view the magnificent firework display. 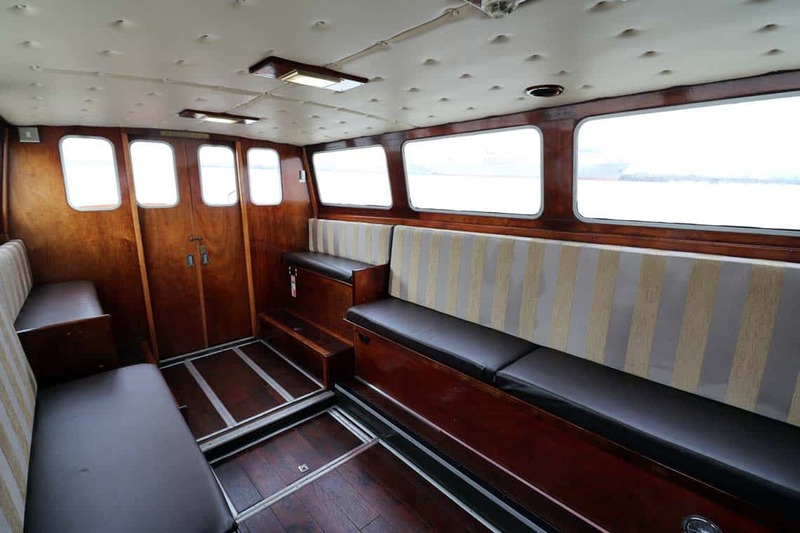 M.V Cockney Sparrow is a traditional River Thames passenger boat and is available for private charter on New Year’s Eve. 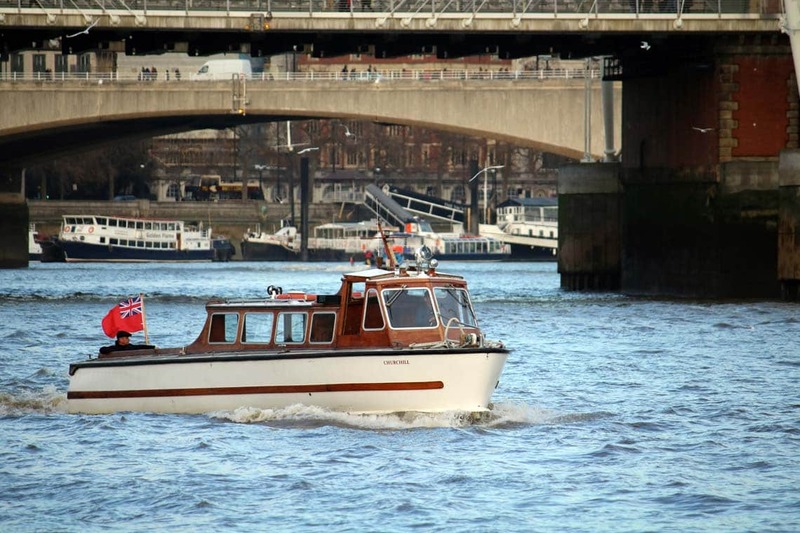 Cockney Sparrow will depart at 20:00 from Millbank Pier and will cruise along the river, passing the sights of London before stopping at midnight to view the magnificent New Year’s Eve fireworks. 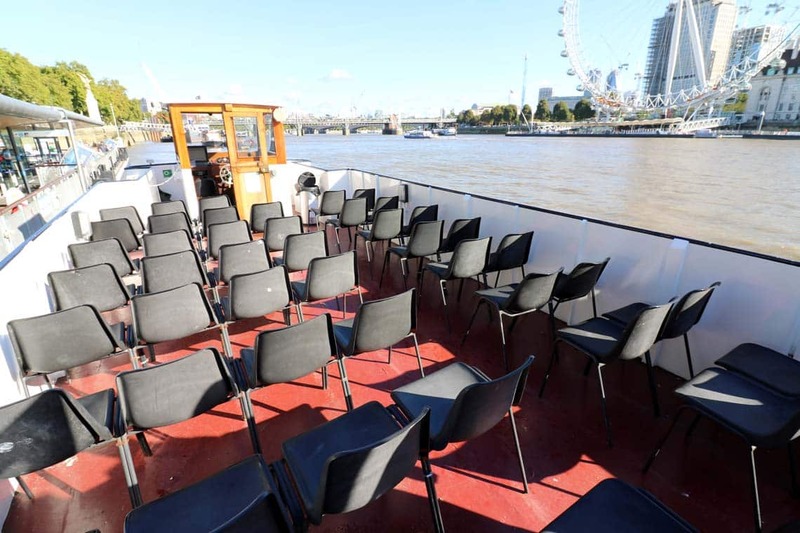 After the fireworks, the boat will continue the cruise before returning to the pier at the end of the evening. 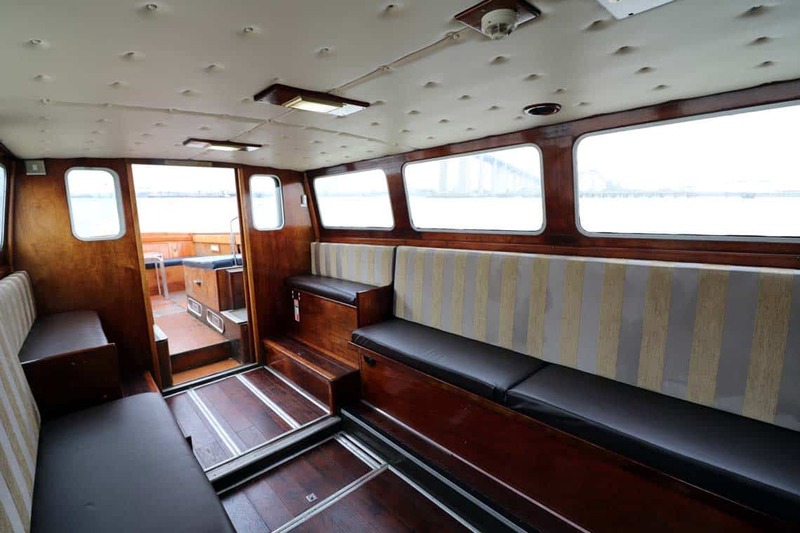 The vessels are not wheelchair accessible. 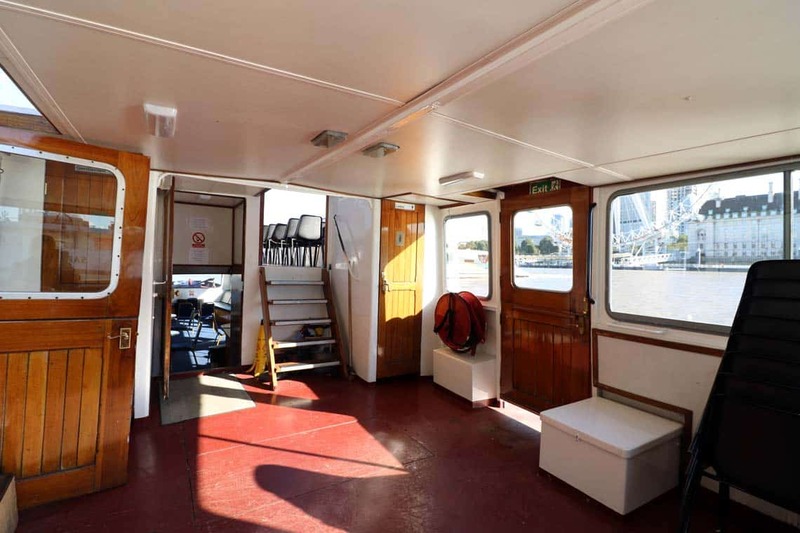 The vessel does not have a disabled toilet on-board, the ramp leading from street-level to the boarding point can become very steep at low-tide and may be unsuitable for mobility impaired guests.